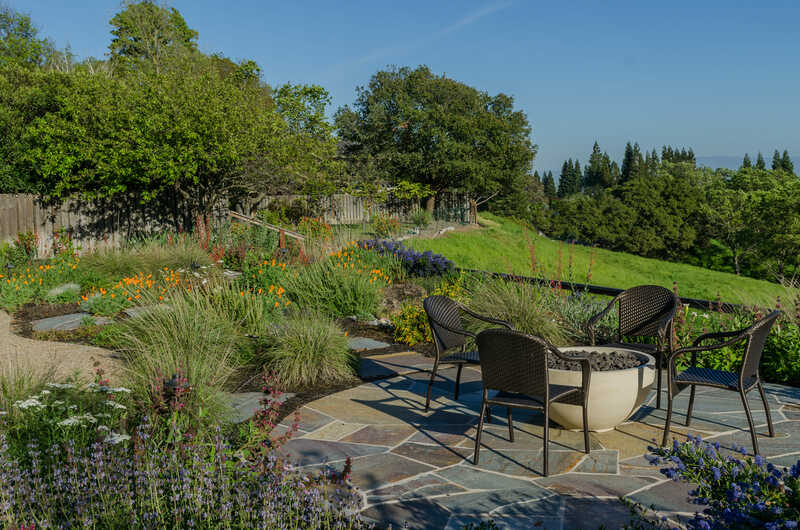 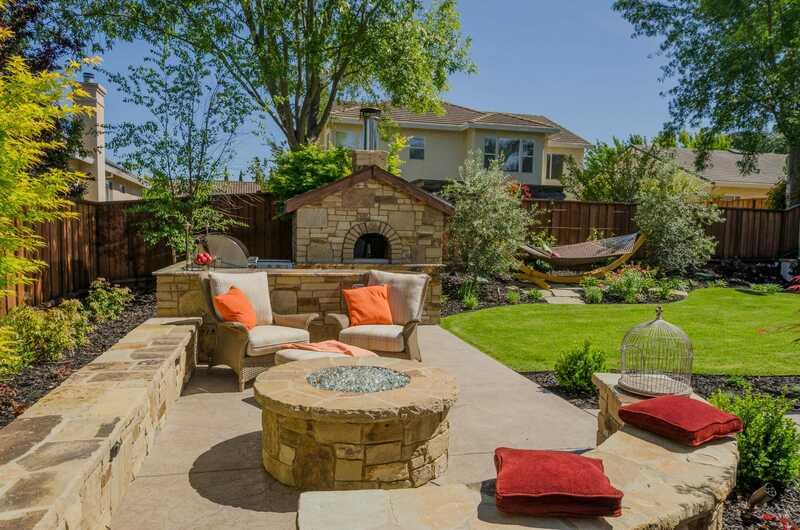 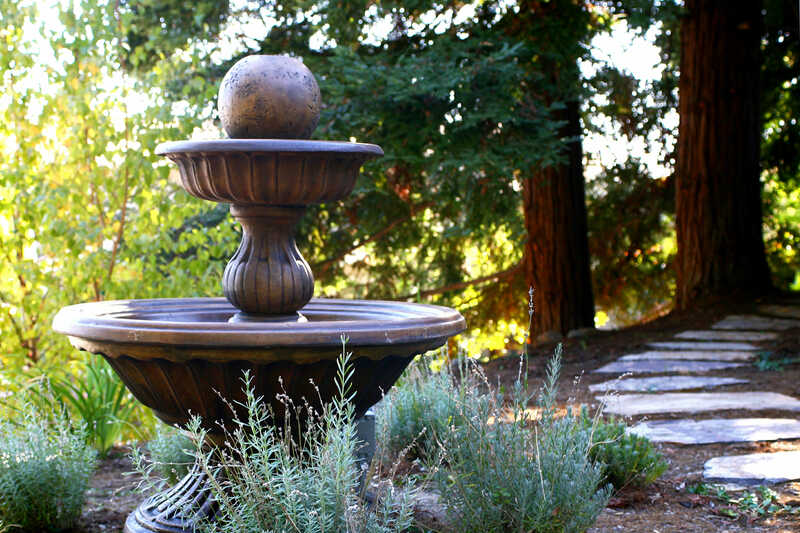 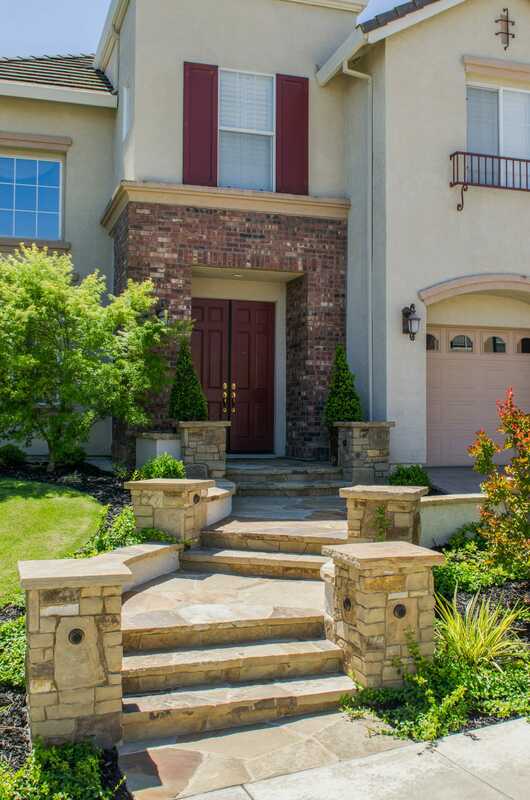 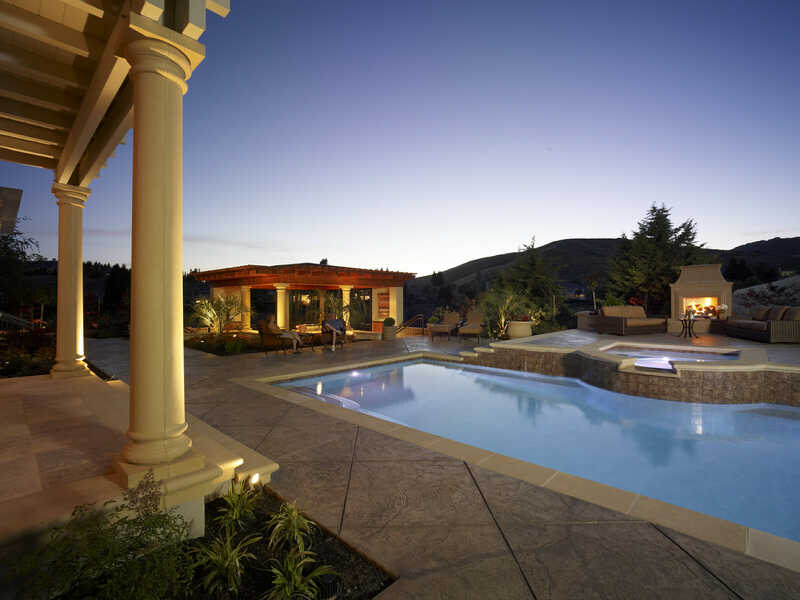 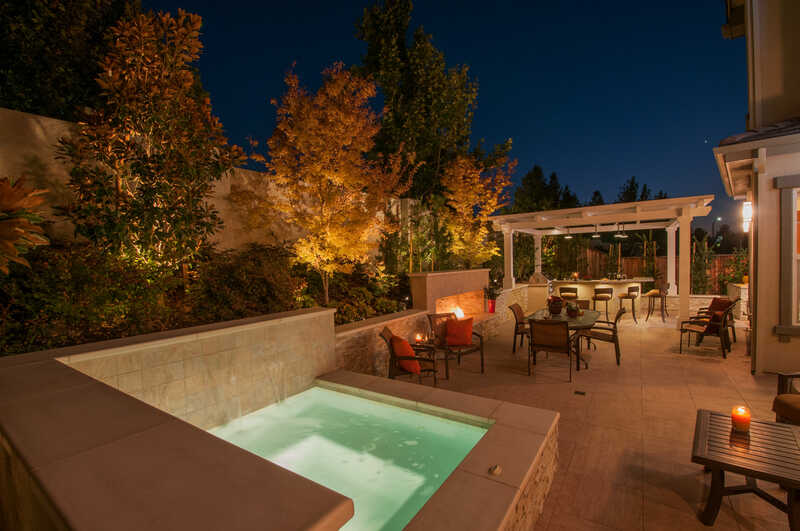 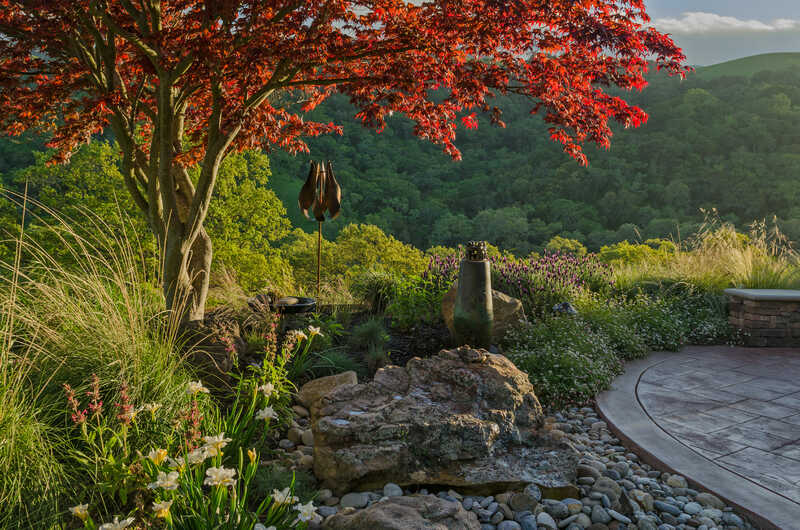 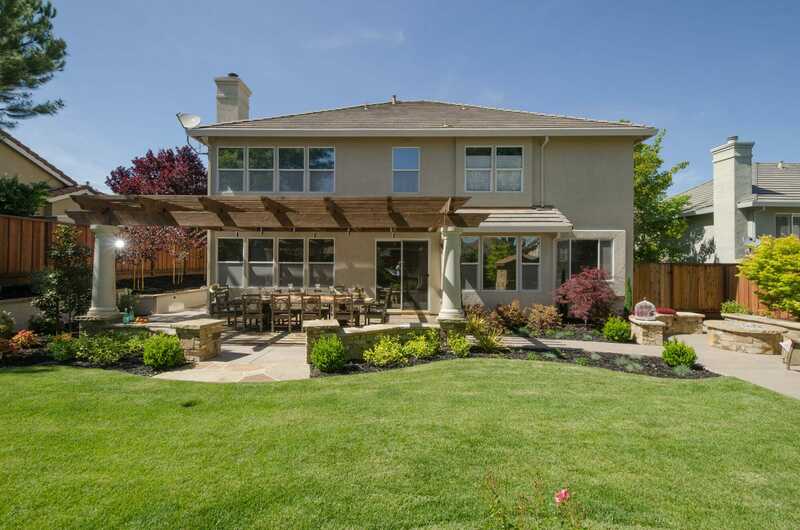 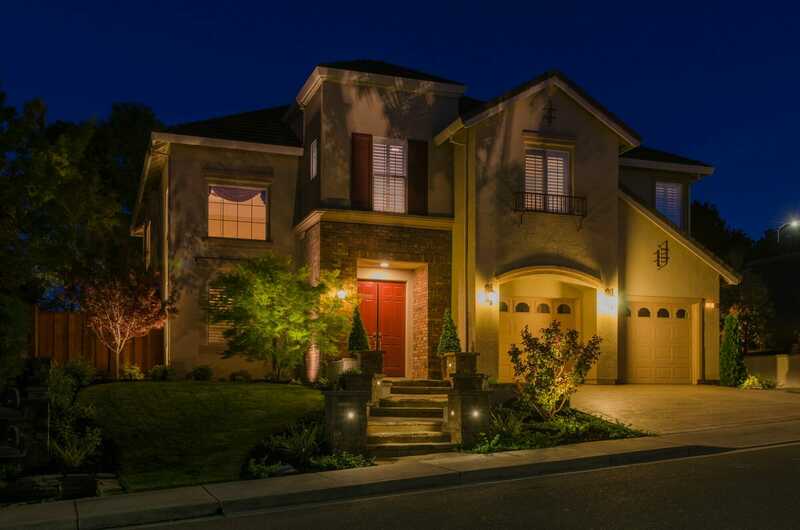 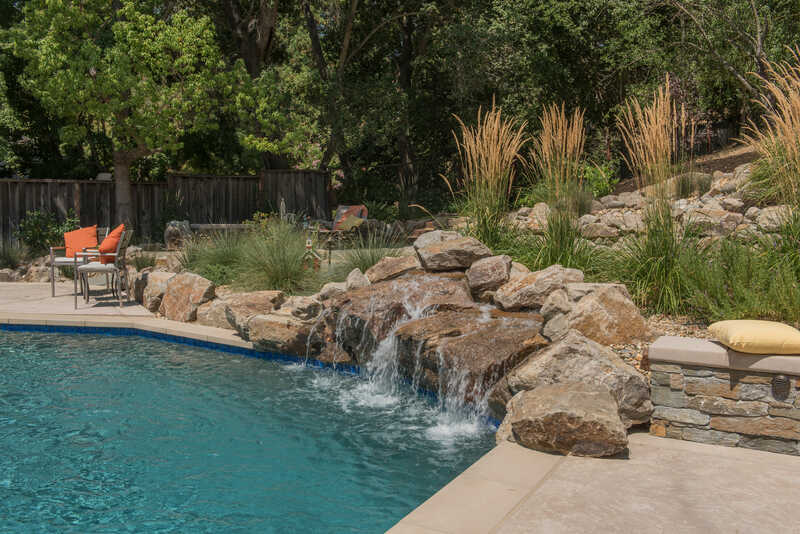 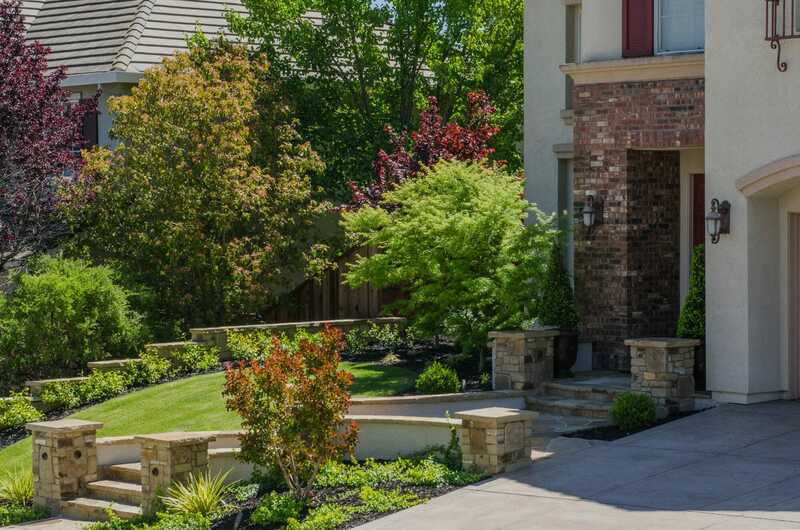 This San Ramon residential property has been completely transformed from front to back. 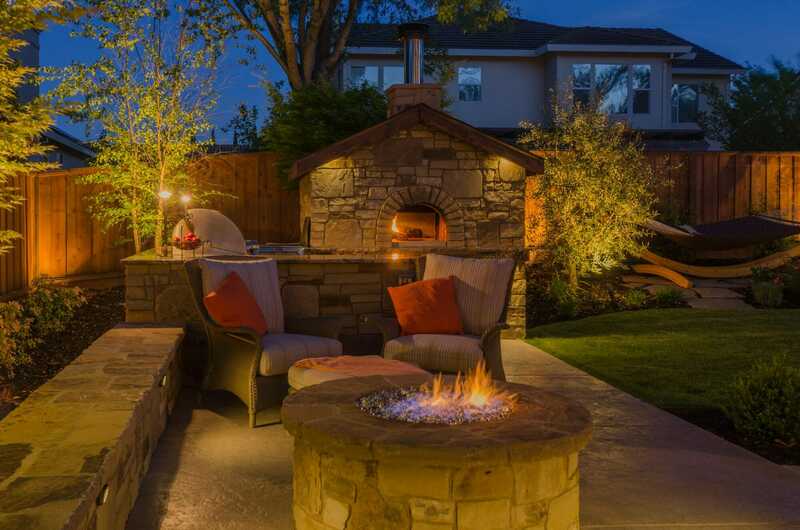 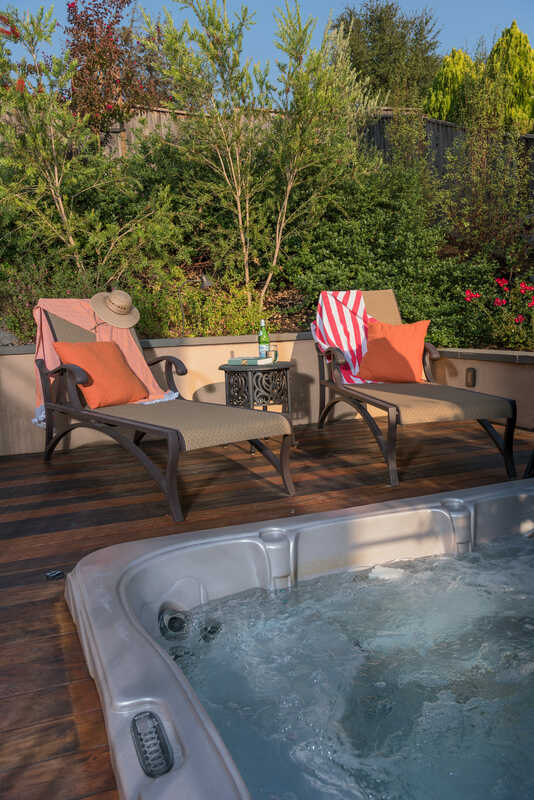 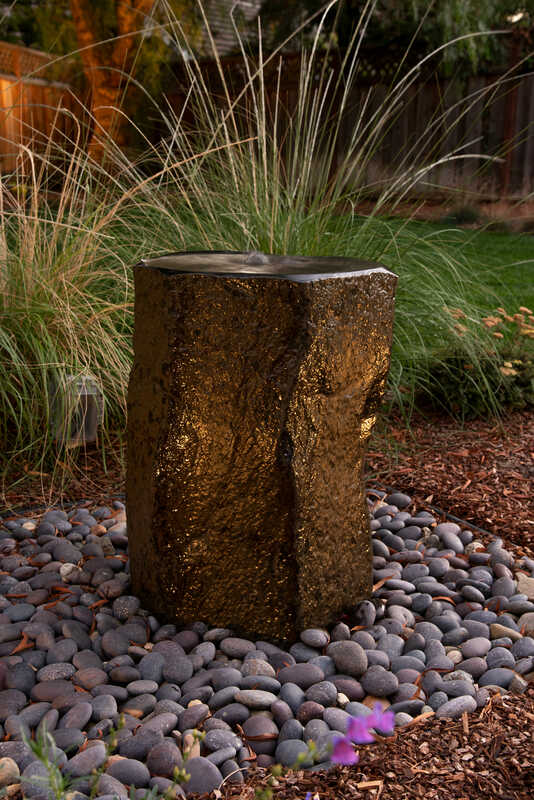 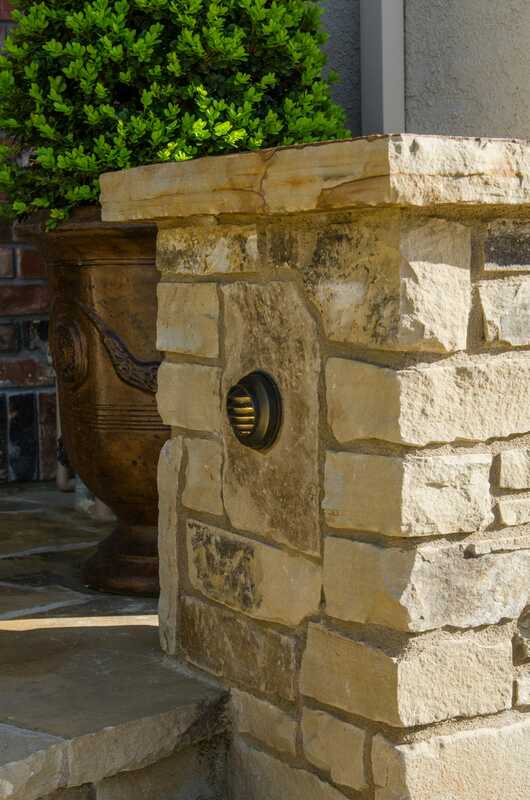 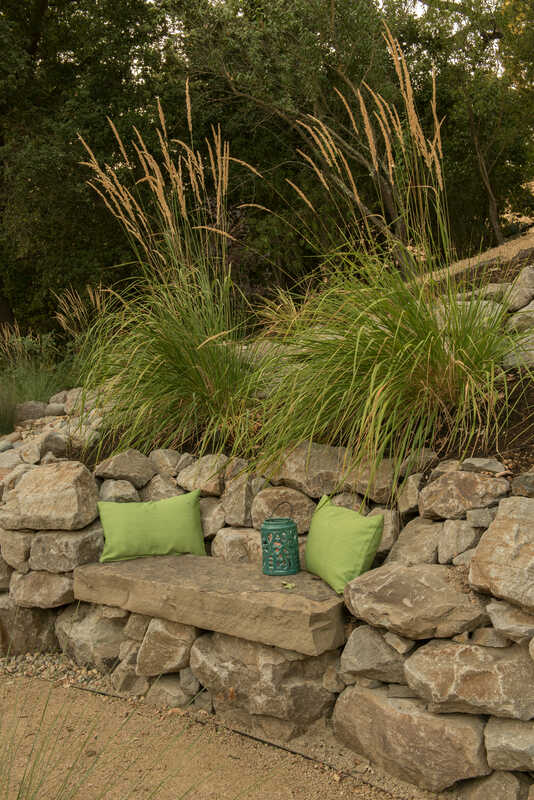 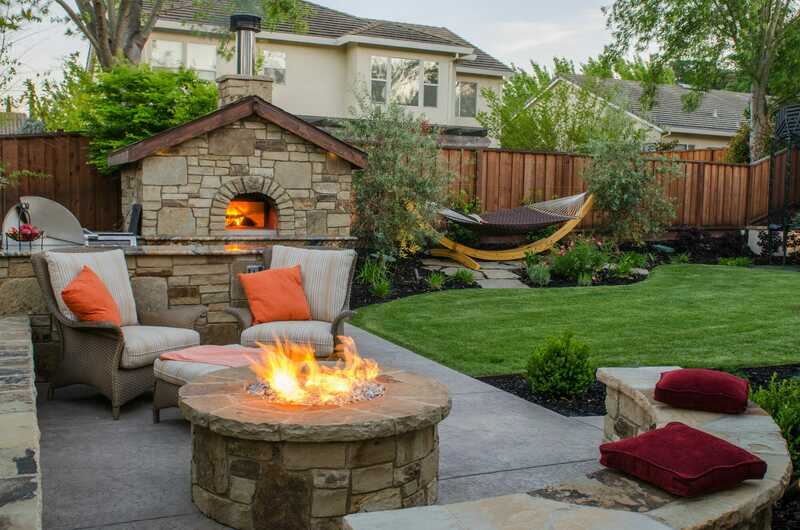 The gas fire pit provides a warm and cozy space for gathering on chilly evenings. 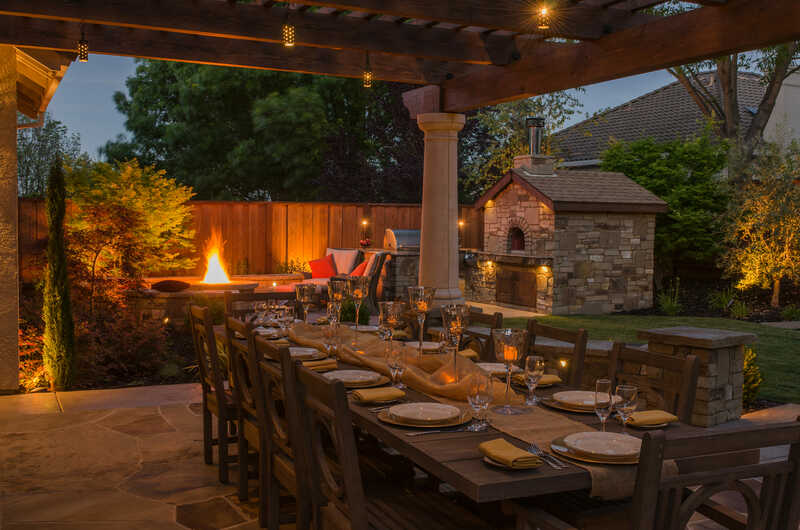 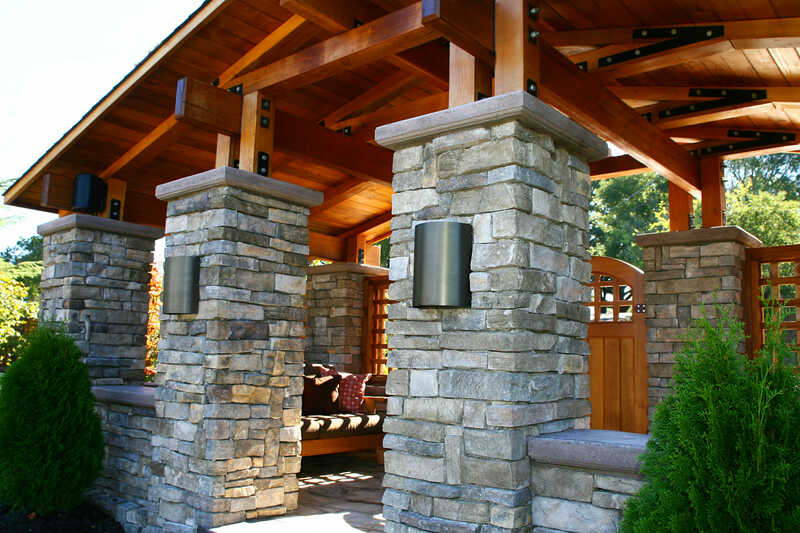 The custom-designed pergola shelters them from sun during the day and becomes a festive, well-lit outdoor room at night. 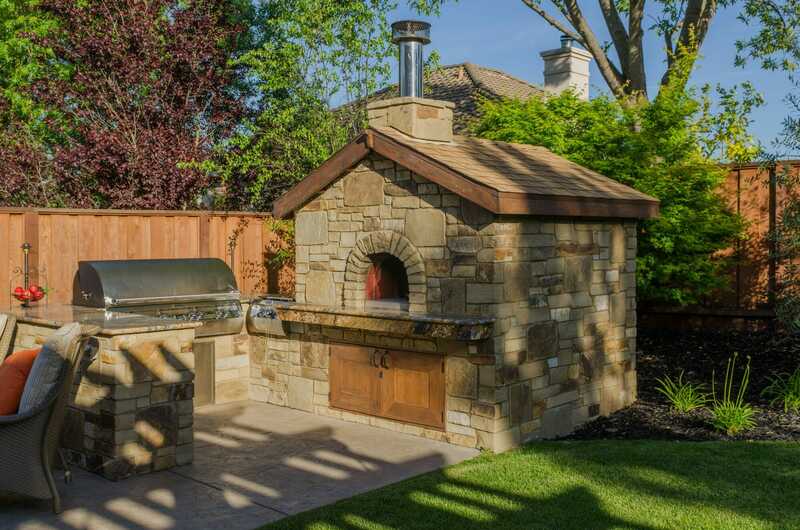 They frequently use their new wood-burning oven for gourmet cooking! 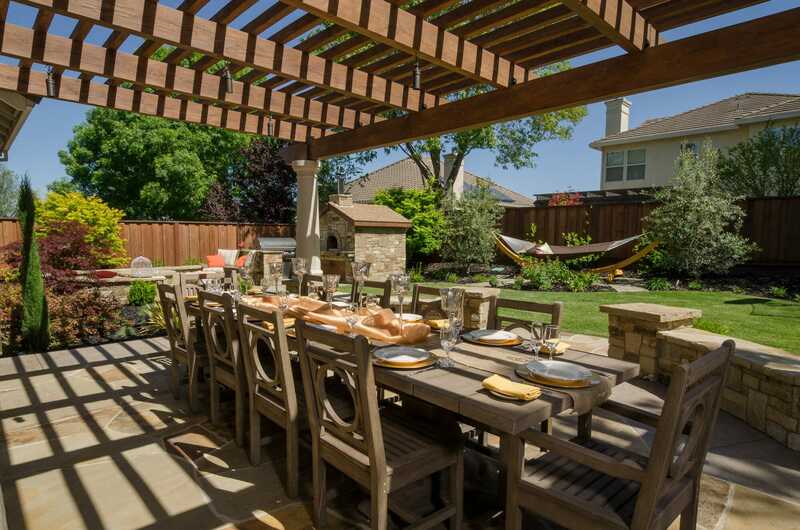 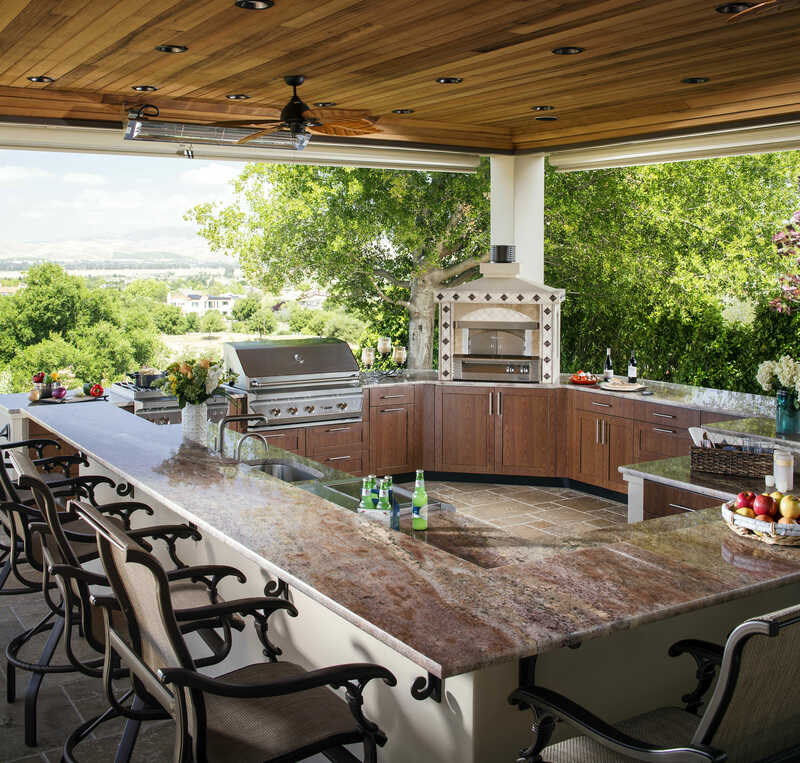 Now this is the perfect space to frequently entertain large gatherings of family and friends.